Here is a great informational video from Animal Planet about the Chow Chow breed. It includes general information, history about the breed, and tips for raising a Chow Chow. 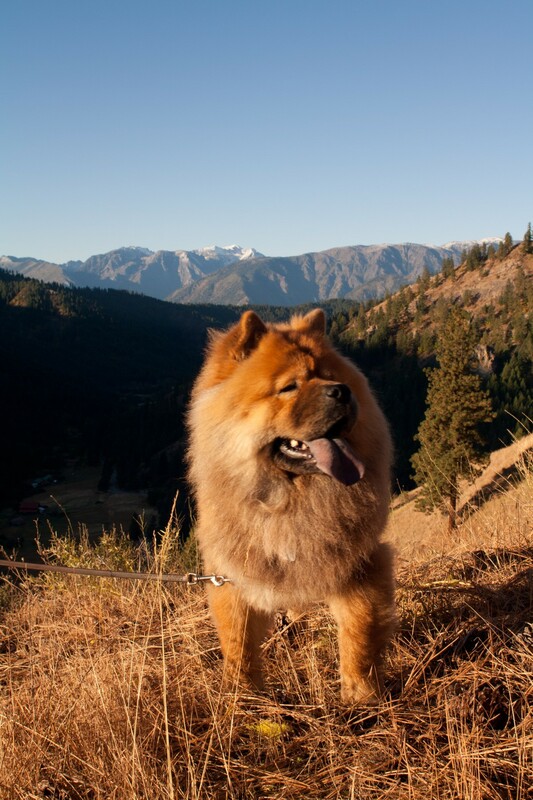 This guide contains Chow Chow breed information and photos. The Chow, originally bred in China, is an intelligent and loyal dog breed. Now this is what I have been searching for .This Samoa pie hleped me get through some horrible treatments at Baylor Dallas Hospital and now my Cowboy Chow is closed. At least I can still get the watermelon tea at Twisted Root. Miss y'all too much!